Digging threw Recyling Bins near you! Looking for a specific coupon? Want to trade coupons? Need a specific coupon for your stack? This is the place to do it! 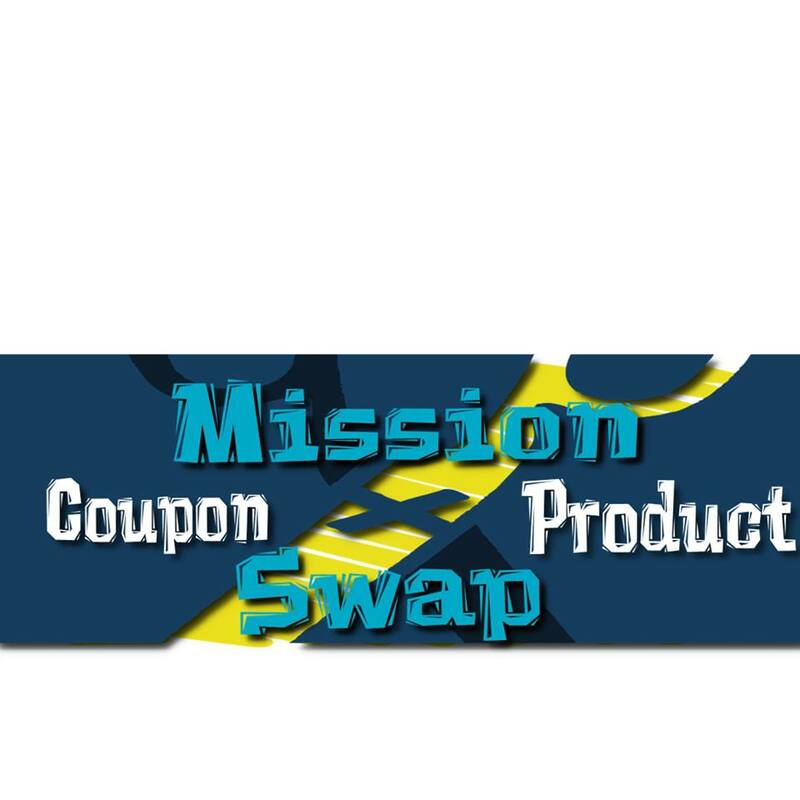 Bring an envelope or a bag full of unwanted valid coupons to this swap and trade them with fellow couponers ! This also is a great networking opportunity. A place to make friends and swap coupon & shopping related ideas. Please be kind and make a small donation per person, to help pay for the room. Donation box will be labelled. Kids welcome...WIFI Available! DOOR PRIZES!!!! We may find something you want! Last edited by blondcouponlady; Fri, Aug 16th, 2013 at 02:15 PM.